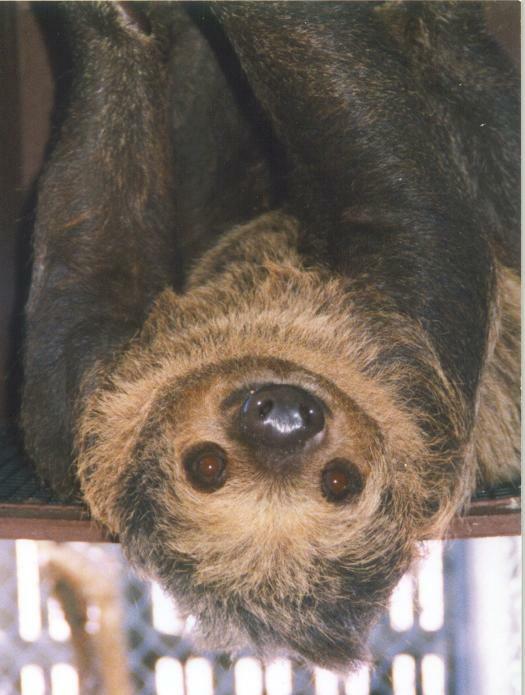 His name is Charlie, and he's a two-toed sloth. He lived mostly in a box when we first got him. Now he likes to hang from the ceiling fan, and sleeps through it when the kids put him on low spin. He also likes to drink, mostly rum.